Diaper Rashes – Your Wipe’s Fabric Is the Cause. Being the mother of a newborn baby is a joy to behold. From carrying your baby in the womb to holding it in your arms for the very first time, you get overly attached to your baby. The fragile bones and the paper-thin skin makes you exceedingly protective. All you want to do is take good care of your baby and make sure that the baby is in the best of its health and spirits. To ensure this, you go to extreme lengths. 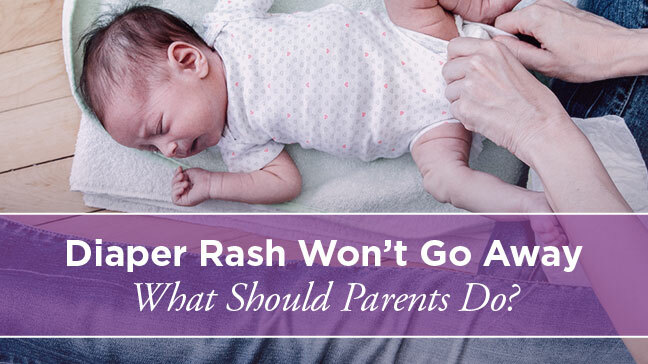 You baby-proof the house, buy the best quality of food, the softest of clothes and get all the vaccinations.However, amid all the hassles of raising a baby, one often tends to forget about diaper rashes that cause extreme discomfort. The skin of a baby is paper-thin and extremely delicate. Thus, only the softest and purest form of fabric should be used when it comes to your baby. You’ll be shocked to know that the diapers or the wipes that you use may be made up of abrasive materials like polyester that are toxic to your baby’s skin. These diapers or wipes, whenever used, act as an irritant and cause immense discomfort to your child. The solution to this problem, as clinically proven, is very simple. Use pure form of water to wash/clean your baby. You may even use cotton balls soaked in pure/clean water to wipe your baby. However, this method is highly inconvenient and cannot be sustained. Thus, to tackle this problem and make it easier for you, I’d like to introduce you to Mother Sparsh Baby Water Wipes. 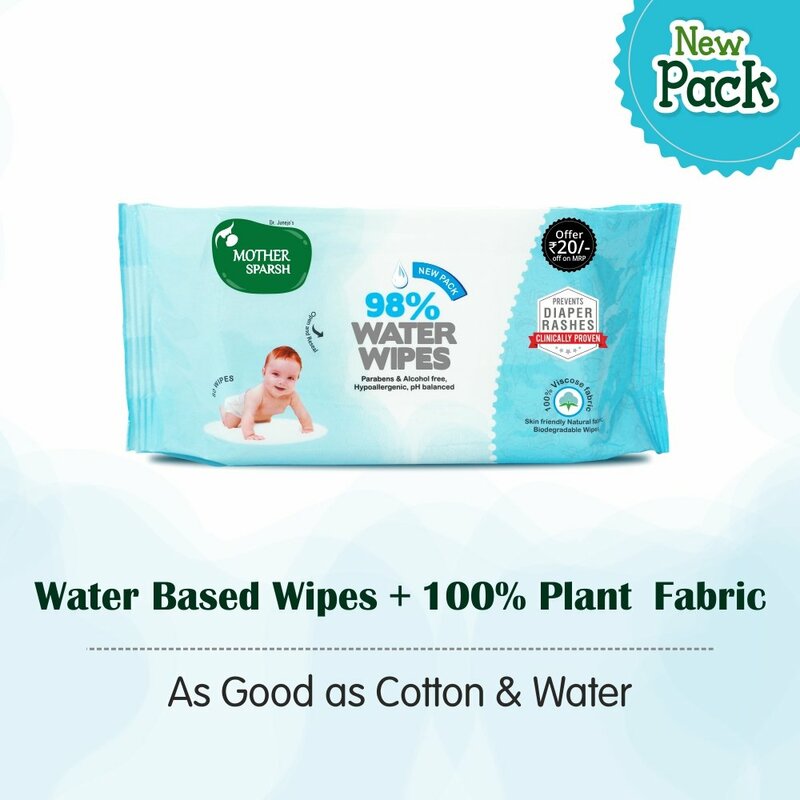 Mother Sparsh Baby Water Wipes – As good as cotton and water. These baby wipes are a revolution in the childcare industry. The Mother Sparsh baby water wipes are India’s first water-based wipes. These wipes are made up of 98% water. 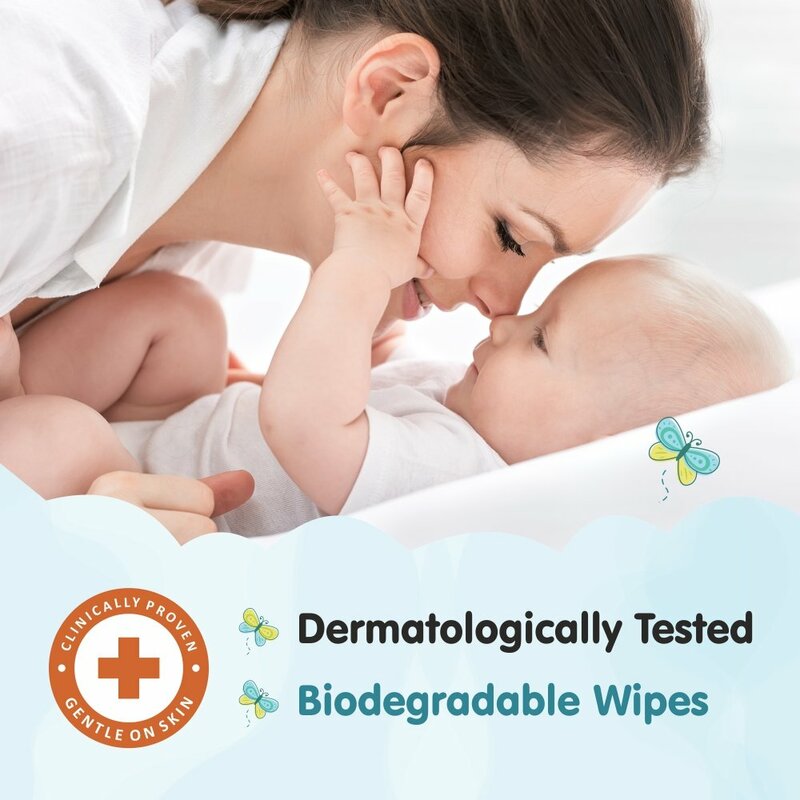 Being made up of 98% water, these wipes provide the utmost care to your baby’s delicate skin. Wiping your baby with the Mother Sparsh Baby Water Wipes is equivalent to wiping your baby with cotton and pure water. These wipes are made by keeping the same concept in mind. They are just a way more convenient and preferable way to wipe your baby. Due to the convenience factor, these wipes are widely preferred over the traditional age-old method of wiping your baby with cotton and water. The Mother Sparsh Baby Water Wipes are dermatologically tested to prove that these do not cause any kind of rash or allergy to the baby’s skin. 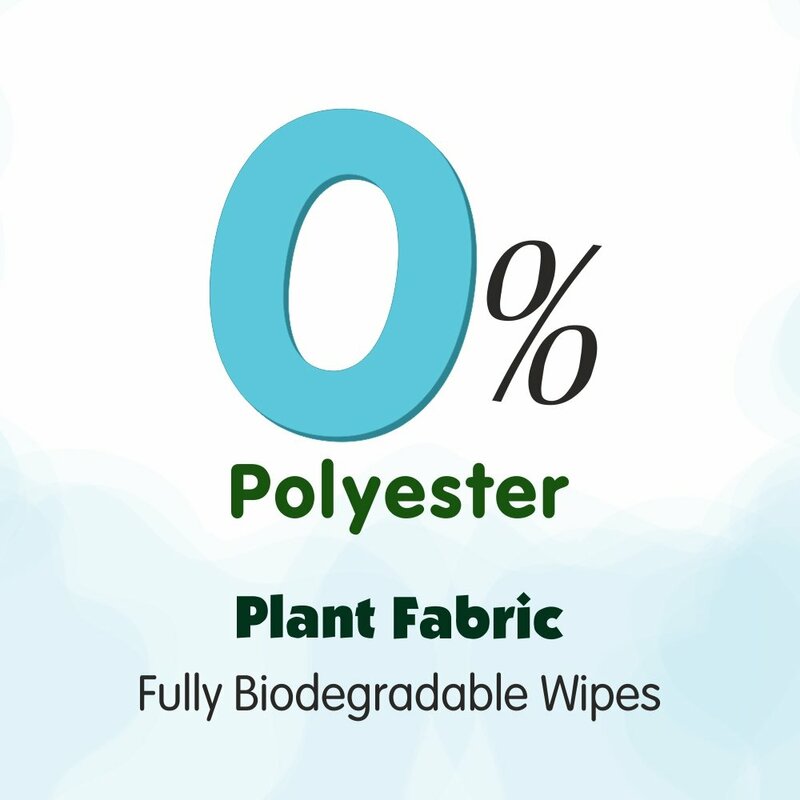 These are made up of 100% biodegradable plant fabric and are environment-friendly. Not only are these the best options in the market when it comes to baby wipes, but the brand “Mother Sparsh” also encourages environmental sustainability. Unlike the rest of the diapers and baby wipes available in the market, the Mother Sparsh Baby Water Wipes have 0% polyester. These are made of velvet-soft plant fabric with 98% water. Thus, these are hypoallergenic i.e. unlikely to cause an allergic reaction to your baby’s skin despite the repetitive use. The polyester present in the diapers or wipes that you use acts as an irritant to the ever-so-delicate baby skin. Thus, “Mother Sparsh” came out with these water-based wipes that have 0% polyester and are the perfect choice for your baby. To give your baby the best care possible, opt for the best baby wipes in the market – Mother Sparsh Baby Water Wipes; As good as cotton and water. To buy the Mother Sparsh Baby Water Wipes – Click Here.